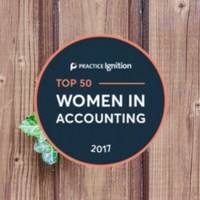 On International Women’s Day, I was honored as one of the Top 50 Women in Accounting by Practice Ignition. 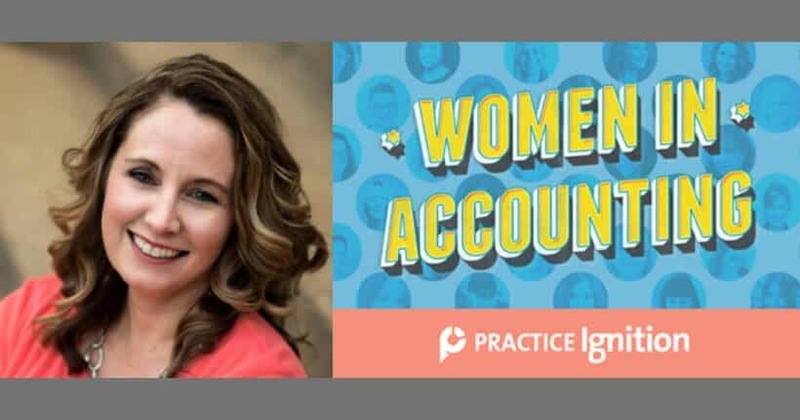 I am so humbled to be part this amazing group of women who breathe new life into the accounting industry. As of March 20, Accounting Today reported that this year’s tax filings are behind where they were last year. What does that mean for tax accountants? There are still the same number of returns to prepare, but there is less time compared to last year to complete them!